MGX Minerals has purchased 10,331 acres of oil and gas leases in the Blueberry Unit of the Paradox Basin in Utah, US. Purchased for a total of $0.15m, MGX Minerals paid an initial instalment of $0.05m, while the remaining two $0.05m instalments were payable by September 2018 and March 2019, respectively. Based in Canada, the company is involved in the development of lithium, magnesium and silicon projects. The deal is expected to strengthen its oil and gas assets portfolio in Utah. TORC Oil & Gas has signed a sale and purchase agreement with an independent oil and gas company for assets in Saskatchewan, Canada. The light oil producing assets were acquired for a total of C$238m ($184.96m), which will be paid partly in cash (C$125m) and partly by issuing 13.5 million shares worth C$113m ($87.82m). The deal is expected to strengthen TORC Oil’s light oil drilling inventory. Molori Energy has signed an agreement with Wolf Energy to purchase a stake in the Red Cave oil and gas play for $1.7m. To be completed in June 2018, the transaction is expected to strengthen Molori Energy’s oil and gas assets portfolio in Texas, US. Located in Moore County, the oil and gas properties include 34 operated Red Cave wells, four unoperated Red Cave wells, one salt water disposal well, and eight producing wells. Based in Canada, Wolf Energy is a US-based oil and gas company. Enable Midstream Partners plans to raise $800m by offering 4.95% senior notes due May 2028 in a public offering. Funds raised from the offering will be used by the company for general corporate purposes and debt repayment. Enable Midstream Partners is a US-based midstream energy company. Andeavor plans to divest its midstream assets located in the US to Andeavor Logistics. To be completed by August 2018, the deal is expected to strengthen Andeavor Logistics’ midtream asset base. 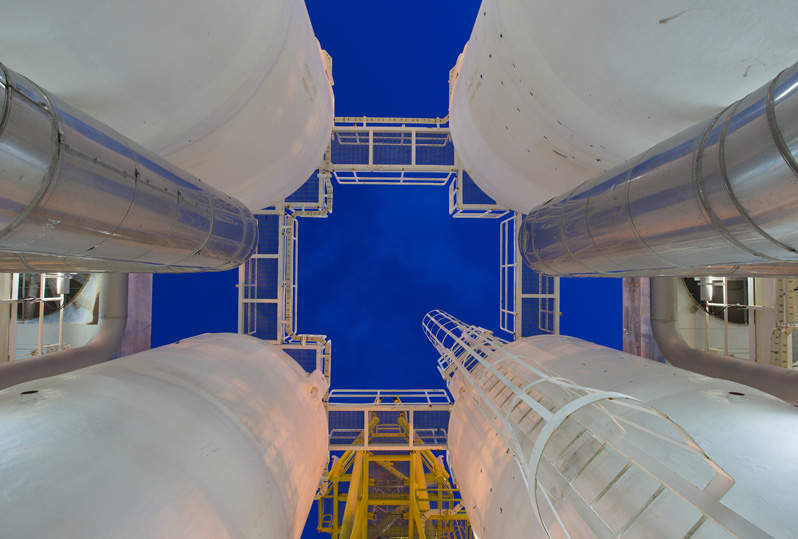 The midstream assets included in the sale are Permian gathering assets, the Rio pipeline, the Conan crude oil gathering system located in the Delaware Basin, and the Los Angeles refinery interconnect pipeline. Andeavor Logistics will pay between 40% and 50% of the consideration by issuing shares and the remaining through cash and debt. Andeavor is a logistics and refining company. Both of the companies involved in the deal are based in the US. Torchlight Energy Resources has signed a mutual interest agreement to acquire a 12.5% share in oil and gas acreage in Texas, US. Situated in the Delaware Basin in Winkler County, Texas, the assets cover an area of 1,080 acres. Torchlight Energy is executing the agreement through its operating partner MECO IV. The acquisition is expected to strengthen Torchlight Energy’s oil and gas asset base in the Delaware Basin.